When I received an invitation to address artists on money management at UJ on Saturday, 3 November, I accepted and then took a bit of time reading up on HHP (May his soul rest in peace) and following the news around his sad, untimely passing on. I listened to Chico Twala on eNCA as he said “… the industry contributed to his illness….” I wondered what it is about the industry that could have contributed. So when I started my presentation, I pointed out that I was aware that the industry was perhaps not a nurturing place and I recalled quite a few, young and talented artists that had passed untimely. By the time I left UJ, I had a very good idea of some of the challenges that artists find themselves in. 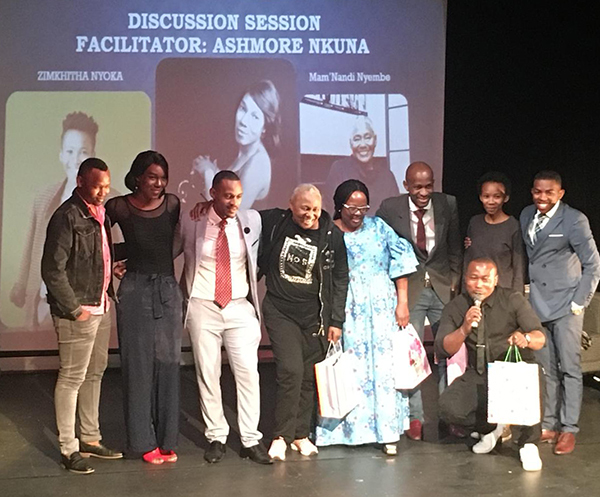 Actress Zimkhitha Nyoka put it very well when she said as artists, they are freelancers so they cannot afford to get into debt and they need to do everything cash. But as we all know, it is difficult for most of us to buy cars and homes cash. There are a lot of challenges in the industry and hopefully, the Department of Arts & Culture will intervene before we lose other young artists untimely.